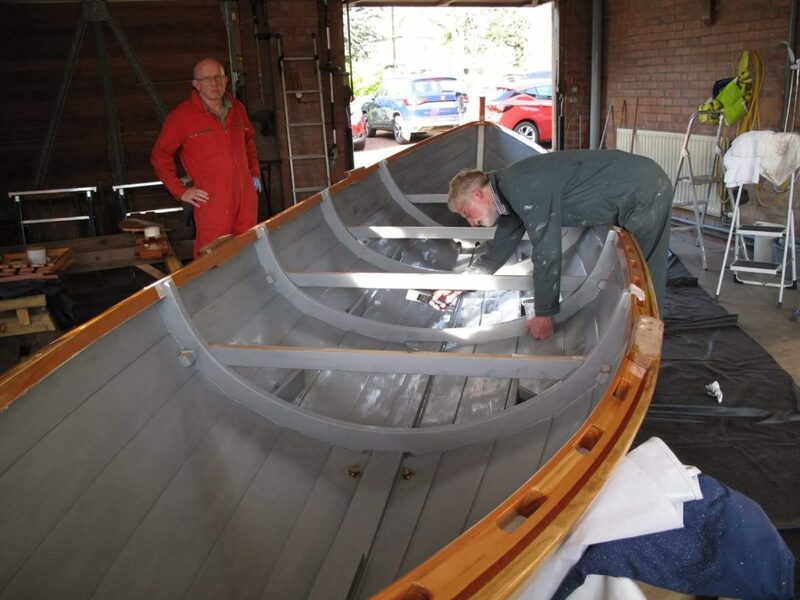 Our beautiful new skiff Enflaeda will be named and launched on Sunday 12th May at 3pm. This is a hugely significant event after of months of sweat, passion, lots of glue and many coats of paint and varnish – we now have a sister skiff to the Pride of Aln. We will be CELEBRATING – there will be music, copious amounts of cake will be eaten and many wee drams consumed. Please come along and help us make this an event to remember.